A lot of times I see people visit the clinic because they cannot sleep, and they ask the doctor for pills to help them sleep. Some other people take drugs like vallium 5 and others resort to alcohol in other for them to sleep. All these solutions normally have side effects and may not ultimately solve the problem of inability to sleep. "Sleep" is a vital factor in determining an individual’s wellbeing as well as health status. As a matter of fact we spend one third of our life sleeping. Do you know that there are natural ways for you to get some sleep even when it seems not possible? In this write up we are going to examine some natural ways by which one can get good sleep without resorting to drugs. In Africa and the world at large; when one cannot sleep or finds it difficult to sleep the first thing he or she is asked is: “what thought kept you awake”? It is also a fact that depressed persons find it difficult to sleep. The mind is an essential factor to sleep, therefore people should try mind-body therapies whenever they experience insomnia. Some examples of mind body therapy include Tai chi, Yoga, hypnosis etc. The muscles need to contract and relax for sleep to be effective and this is where body-based therapies come to play. Body based therapies include energy technique to reduce stress, massage and acupuncture. 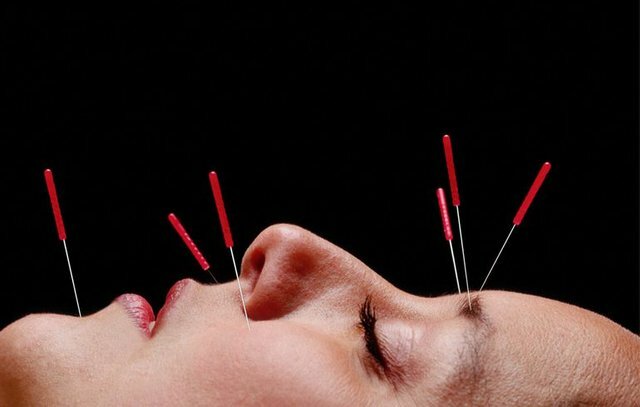 Acupuncture enhances the quality of sleep one has especially when the body is feeling pain while massage helps relax the muscles and it benefits everyone from infants to adults including cancer patients. Energy technique include reiki healing touch and therapeutic touch. Some biological supplements help balance body chemistry and component, aiding good sleep and healthy system. It should be noted that supplements are not sleeping pills. When all these are observed you are on track to saying goodbye to insomnia.